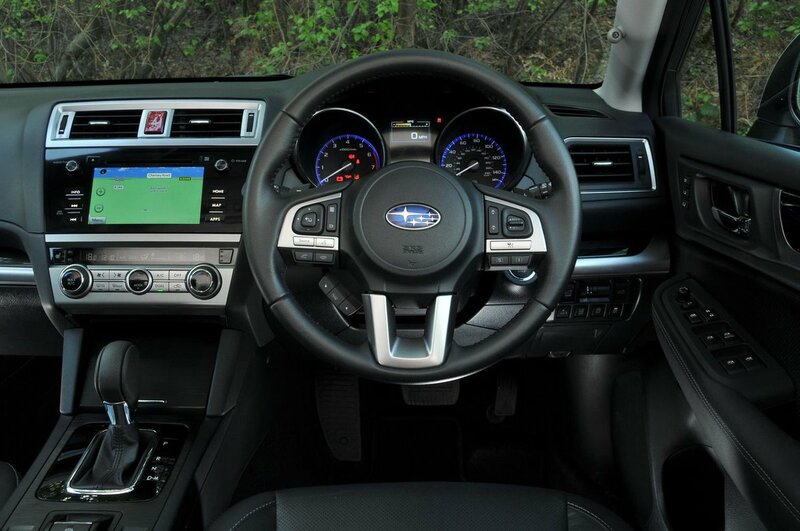 Subaru Outback Interior, Sat Nav, Dashboard | What Car? 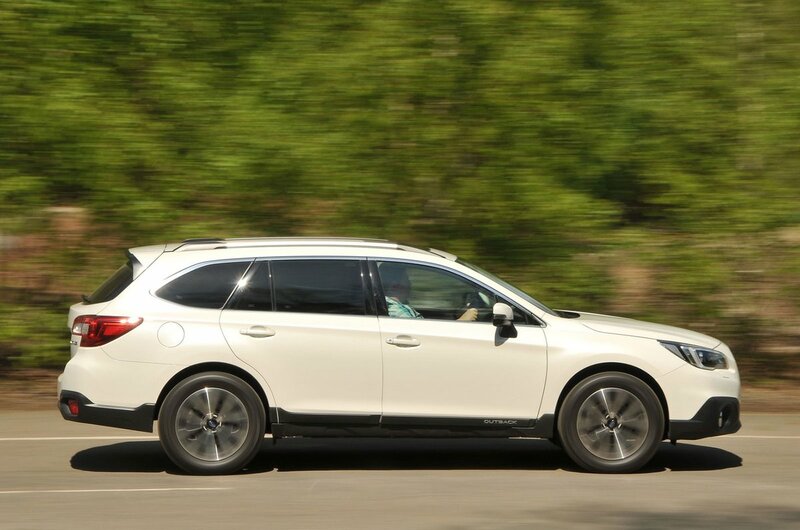 Every Outback comes with an electrically adjustable driver’s seat, so it’s easy to get just the right driving position. Visibility is pretty good both forward and backwards, thanks to large windows all round, and the dashboard is logically laid out and puts the major controls within easy reach. However, the car’s standard 7.0in touchscreen Starlink infotainment system isn’t the most responsive among its peers’ efforts and its small on-screen icons can be fiddly to use on the move, while the screen itself often reflects bright sunlight. 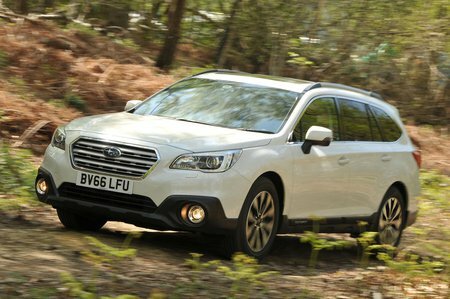 The Outback’s interior isn’t the last word in style, and the switchgear and some of the plastics feel a little low-rent even by the standards of cheaper rivals such as the Skoda Octavia Scout, let alone an Audi A6 Allroad or Volvo V90 Cross Country. Still, it feels solidly constructed and built to last.